The 3D printing industry has seen ongoing merger and acquisition activity in 2017, while investments from private equity and venture capital firms has also been robust. While record-breaking deals such as the 2016 GE acquisition of Concept Laser and Arcam were not seen, a quick count of investments in 2017 shows that funding activity is above half a billion dollars. 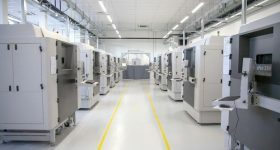 GE were involved in one of the major 3D printing deals of the year, as investors in Desktop Metal. That series D funding round granted unicorn status to the Burlington, Massachusetts based enterprise, valuing the company at over $1 billion. 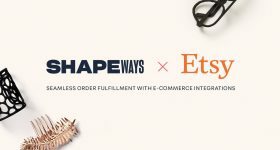 This article takes a look at several newly announced deals with links to the 3D printing industry. Based in India, Fracktal Works has received an undisclosed amount of pre-Series A round from Hyderabad Angels. While not focused primarily on 3D printing, 3D model marketplace CGTrader has been active in the wider 3D content creation space since 2011. Lasaite’s company has just closed a $2.3 million investment round. Karma Ventures was lead investor and CGTrader’s current backers Intel Capital and Practica Capital also participated. “Enabled by technologies such as spatial computing, augmented reality (ARKit, ARCore, AR Studio), virtual reality and WebGL, 3D is becoming the next wave of content towards interactivity and immersion – moving from text to images to video to 3D. By far, the biggest bottleneck in this market is the high cost of 3D content creation. 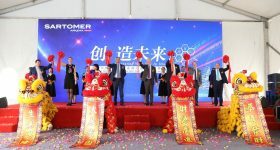 CGTrader is playing a significant role in reducing the cost as well as empowering developers to create 3D applications much faster and more efficiently,” added Lasaite. 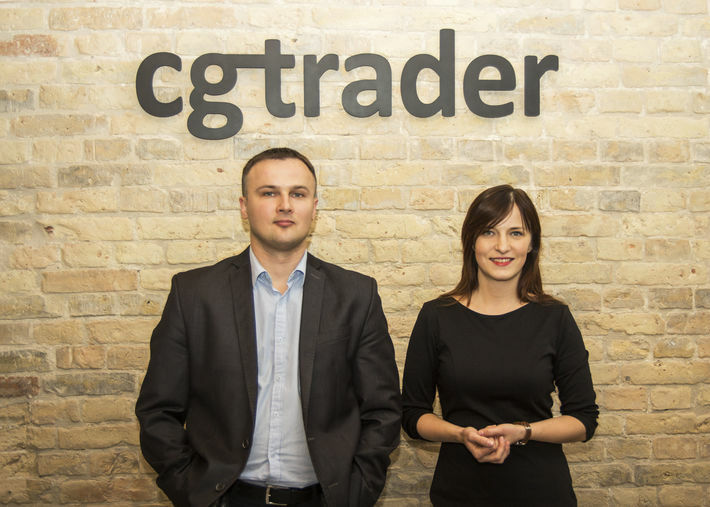 CGTrader co-founders Marius Kalytis and Dalia Lasaite. In 2014, Budapest based Shapr3D began work on an app that would allow Siemens Parasolid software to run on hardware such as the iPad Pro. 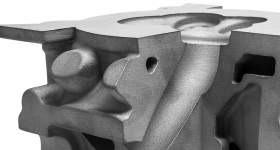 Parasolid is the CAD engine that powers SOLIDWORKS and a number of other major design tools. 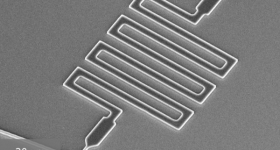 Financing this work is the latest funding round of $1.3 million. The lead investor was InReach Ventures, with the participation of Lifeline Ventures, Kima Ventures, and other undisclosed angel investors. Turning to M&A activity, Cincinnati Incorporated (CI) has bought New Valence Robotics Corp. (NVBOTS). 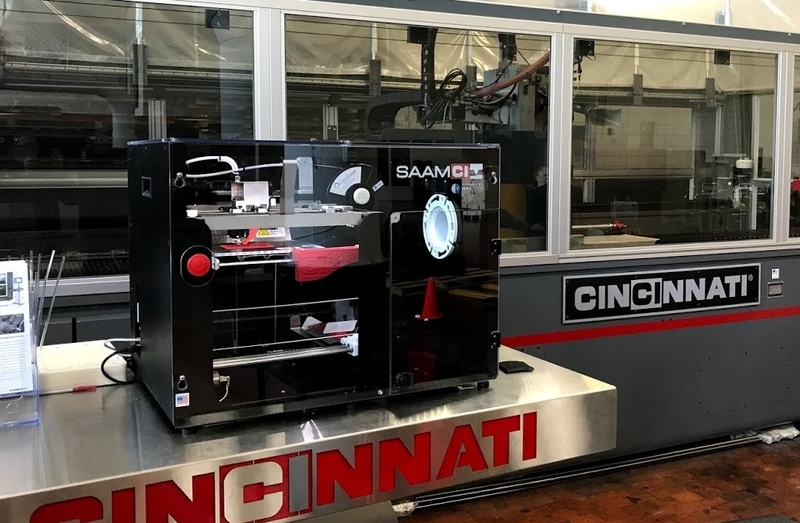 In 2016, CI became a reseller of NVBOTS small-scale 3D printer and rebranded it as SAAM (Small Area Additive Manufacturing), to complement there Big Area Additive Manufacturing (BAAM) additive manfacturing systems. The NVBOTS SAAMHT 3D printer at Cincinnati Incorporated. Photo via Cincinnati Incorporated. 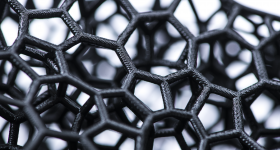 The final piece of funding news this week comes from Calverton, NY based Graphene 3D Lab Inc. The Long Island Regional Economic Development Council (LIREDC) has made a $500,000 grant to assist with financing and renovating a new facility at Ronkonkoma. 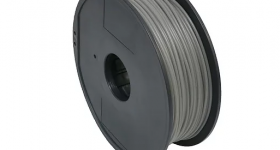 Graphene 3D Lab is focused on the “development, manufacturing, and marketing of proprietary composites and coatings based on graphene and other advanced materials.” Through their 3D printing division, BlackMagic, the company supplies filament. 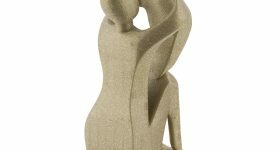 Nominations for the 2018 3D Printing Industry Awards are now open. 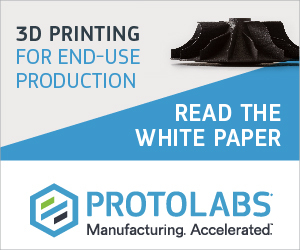 Let us know if the enterprises in this article should be recognized for driving 3D printing forward. To be the first with all the latest 3D printing industry news, subscribe to the free 3D Printing Industry newsletter, follow us on Twitter, and like us on Facebook. 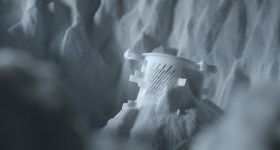 Featured image from Shapr3D 3.0: Think and Design in 3D via YouTube.